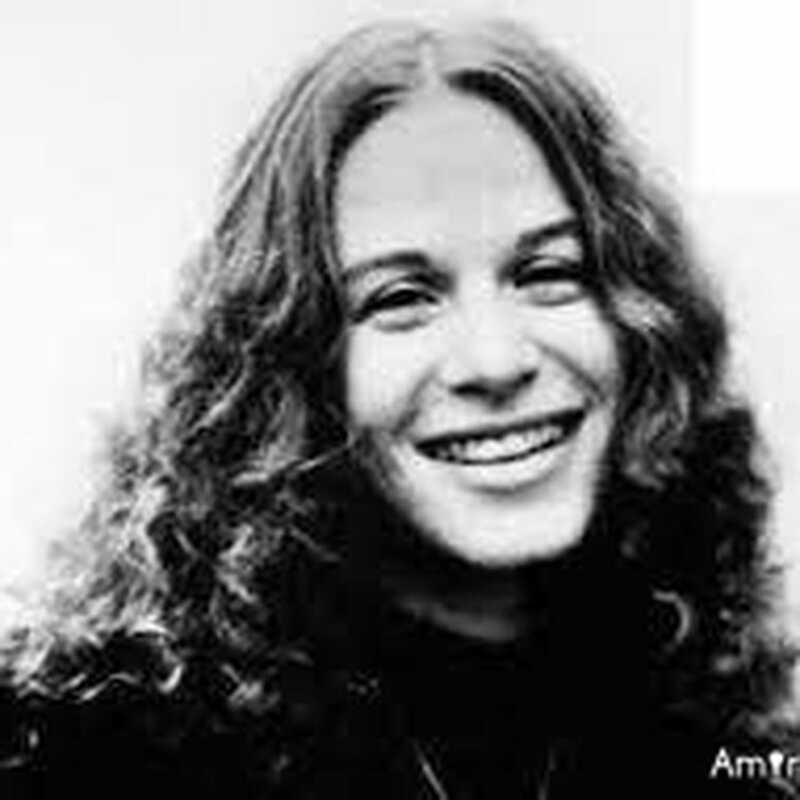 Got A Favorite Carole King Song? Post It - Amirite? - Post your opinion and see who agrees.